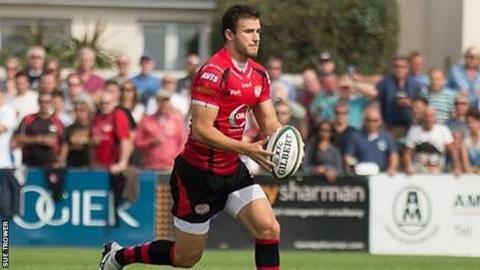 Jersey director of rugby Harvey Biljon says he will not rush into signing a replacement for Tommy Bell. But Biljon says he is actively trying to bring in another player to fill the void left by the full-back. "Yes, we are looking, but we're making sure it's the right person for Jersey," Biljon told BBC Sport. "We're not going to make reactional moves to just get someone in because Tommy went. "We've got players here that want to compete for positions. "We're making sure it's the right person and it fits in with our recruitment criteria and everything we're trying to do moving forward."